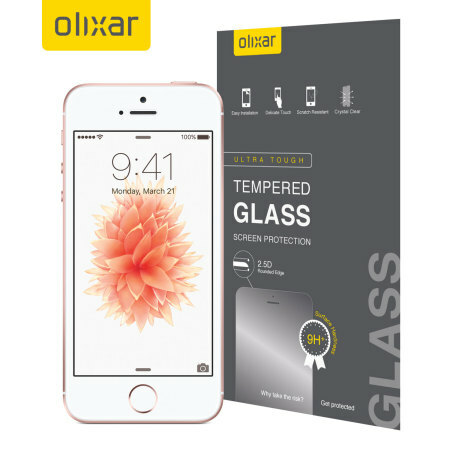 This Olixar ultra-thin tempered glass screen protector for the iPhone 5S / 5C / 5 offers toughness, high visibility and sensitivity all in one package. 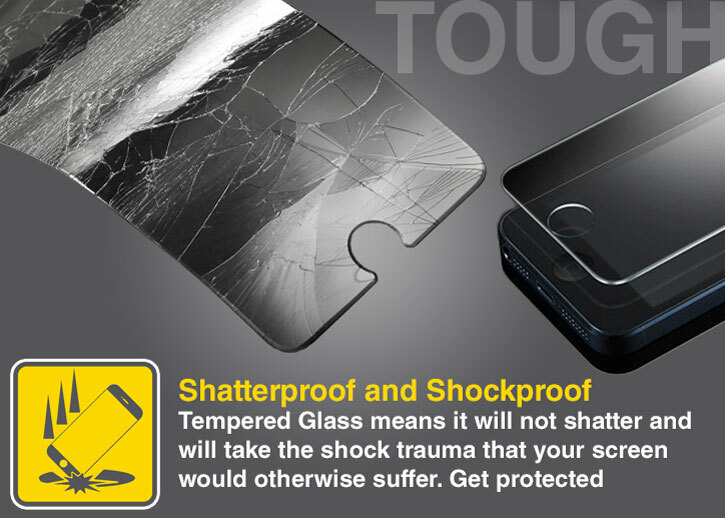 Good protection for iPhone with prompt delivery. The Olixar screen protector is made from a reinforced tempered glass that maintains perfect image clarity while protecting your iPhone's screen from scratches and external shock. 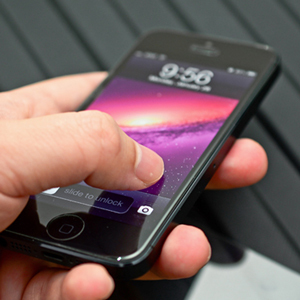 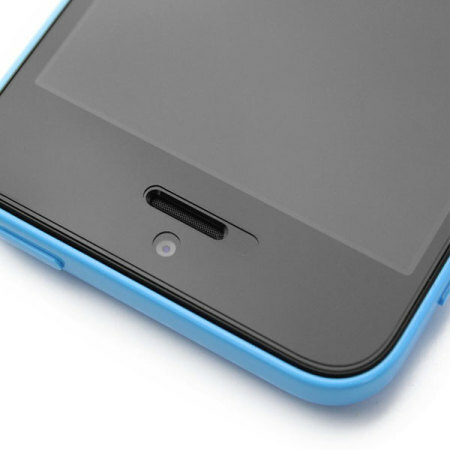 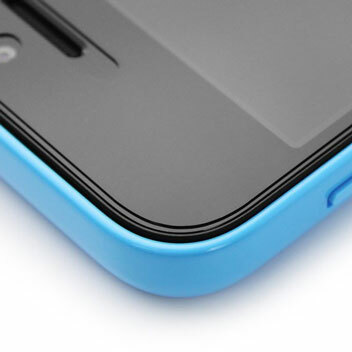 Despite offering great screen protection for your iPhone 5S / 5 / 5C, the glass is only 0.26mm thick. 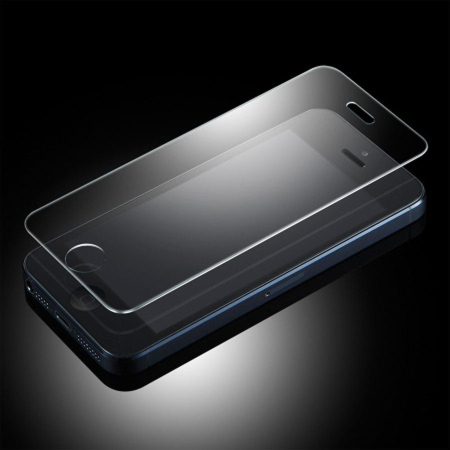 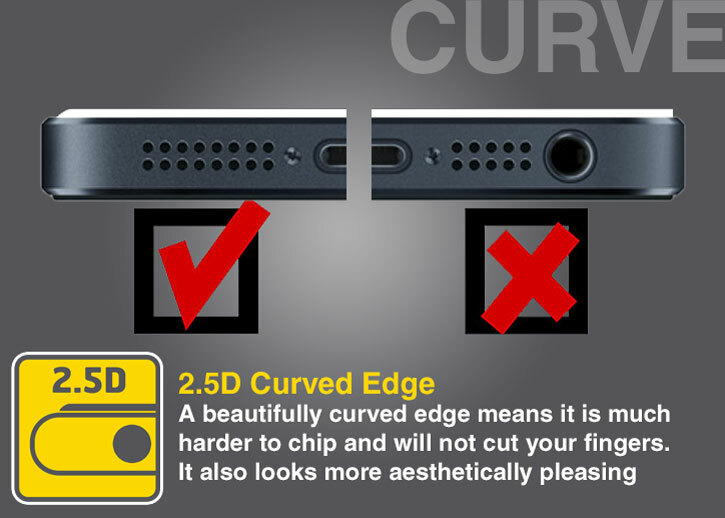 This means it only adds an almost imperceptible amount of extra thickness to your phone, so you can be sure it is safe from harm while looking as good as new. 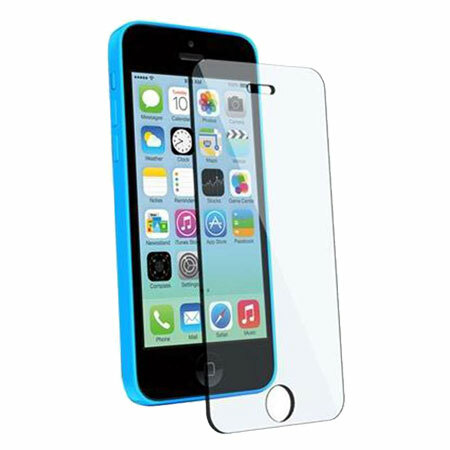 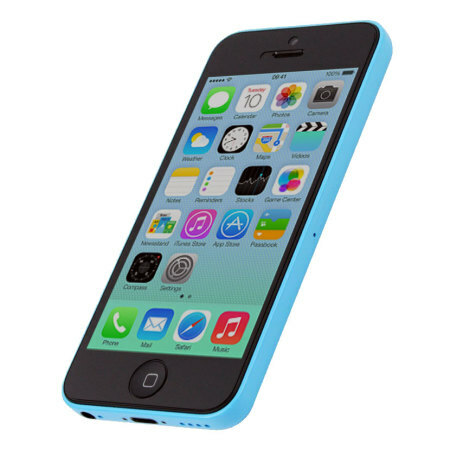 With all of the above mentioned iPhone's having the same screen size, this protector has been designed specifically for the iPhone 5 series range, making it compatible with the iPhone 5S / 5C / 5. 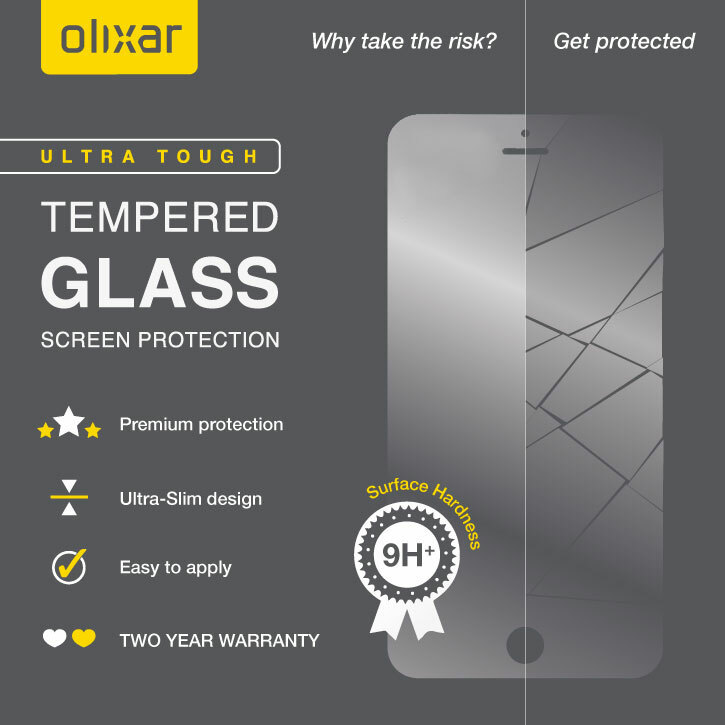 The Olixar tempered glass screen protector offers a perfect fit for your iPhone every time and will keep your screen ultra-responsive, whilst completely protected.